John focuses his practice on a wide variety of environmental matters including insurance cost recovery, environmental regulation, and environmental litigation. In addition to his regulatory and litigation practice, John has experience with corporate transactions and due diligence. John received a B.A. in political science from Rhodes College in 2012. In 2011, he attended Georgetown University and received a certificate in Business and Government Affairs. John earned a J.D. from the University of Iowa College of Law in 2018 where he was editor-in-chief of The Journal of Corporation Law. During law school, he was involved with the Iowa Law Pro Bono Society, received the Boyd Service Award, and was a member of the McClain Inn of Phi Delta Phi. 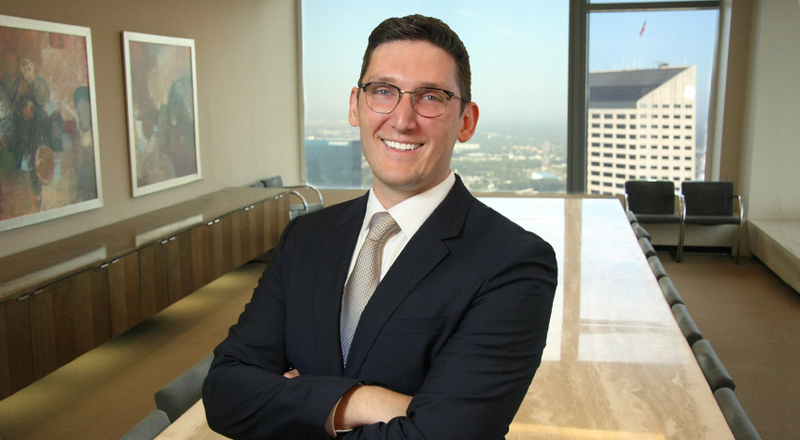 Prior to joining Taft as an associate, John was a summer law clerk with the firm and a legal intern for the U.S. Navy in the Region Legal Service Office – Midwest. Prior to attending law school, he spent three years working as a fundraiser and political consultant. A Sign of Change or More of the Same: Wagner v. FEC and Its Implications on the Changing Field of Corporate Campaign Contributions as Applied to Federal Contractors 43 J. Corp. L. 395 (2017–18).